A mother of two is facing deportation after being swept up in a massive drug raid, despite the LA County Sheriff’s Department clearing her of involvement. Protesters say she was unlawfully detained and are calling for her release. Teresa Vidal-Jaime was detained by federal immigration officers on Monday after her husband, Hugo Rueda, was arrested in a massive drug bust. Now, her daughter, Claudia Rueda, an immigration activist in Los Angeles, claims that her mother was unlawfully detained. “That has nothing to do with my mother, she did not know anything about it, because she did not have papers, she was not taken to jail, but she was stopped by immigration,” Claudia Rueda told Univision News. The investigation began when the LA County Sheriff’s Department (LASD) received a tip from US Customs and Border Protection (CBP) about a vehicle they suspected was used to transport a large amount of narcotics across the border. When investigators found the vehicle in Boyle Heights, a neighborhood east of Downtown Los Angeles, they discovered 15 bundles of cocaine stashed inside. 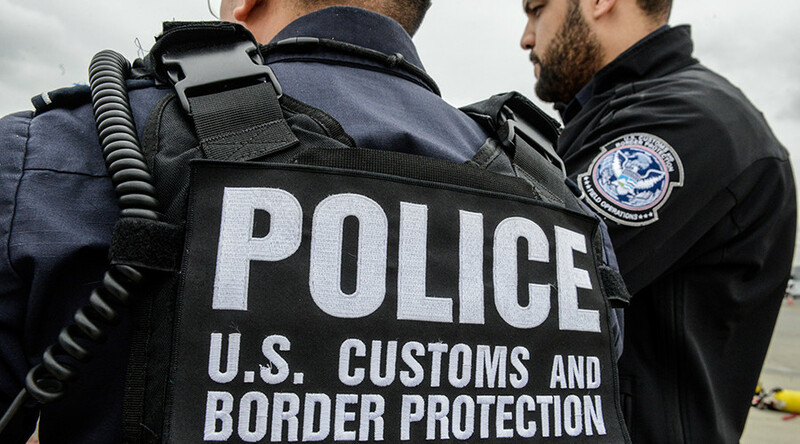 The officers then found a large sum of money in one of the tires of the vehicle, which they found was registered to Hugo Rueda, according to a press release from the CBP. CBP claims officers went to Rueda’s apartment, where his wife gave them consent to search. Once inside, officers found more cash and drugs. Four men were arrested, and officers seized 33 pounds of cocaine and roughly $600,000 in cash during the raid. The four men were booked into a Los Angeles County Jail and Vidal-Jaime detained. According to a press release from the sheriff, Vidal-Jaime was initially detained at the scene by the LASD and later released once investigators determined she was not involved in the investigation. In a press release, the LASD emphasized they did not question any individuals about their immigration status. However, Vidal-Jaime was taken into custody by CBP after they discovered she was living in the country illegally. She was then processed for deportation proceedings, despite being cleared of all charges relating to the bust. On Tuesday, the Immigrant Youth Coalition held an emergency protest in Downtown Los Angeles, demanding Vidal-Jaime’s release. 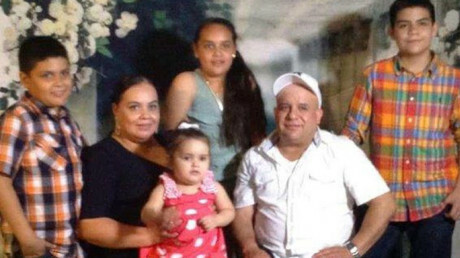 Vidal-Jaime’s daughter is claiming her mother’s detention is unlawful, and she was tricked into giving information to the police, who promised she would not be deported for cooperating. “Despite being told she would not be detained as long she cooperated, my mother was apprehended during an illegally conducted raid at my apartment,” Claudia Rueda said in a statement, according to the Los Angeles Times.